Businesses might reward employees that adhere to new GDPR data rules, and punish those that don't. GDPR might do much more than just force businesses into being more careful with data – it can force a full cultural shift, according to new studies from Veritas Technologies. 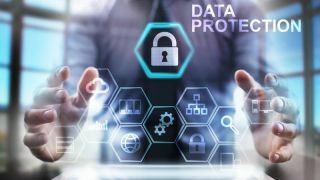 According to Veritas, roughly 75 per cent of businesses will incentivise employees to improve their data hygiene, as well as take responsibility for being compliant with the GDPR. Almost nine in ten organisations will organise training, offer rewards, but also penalties as well. Every other company will have mandatory GDPR policy adherences added to their employment agreements, too. Those that fail to adhere to the guidelines will face disciplinary procedures and withheld benefits and bonuses, the report says.